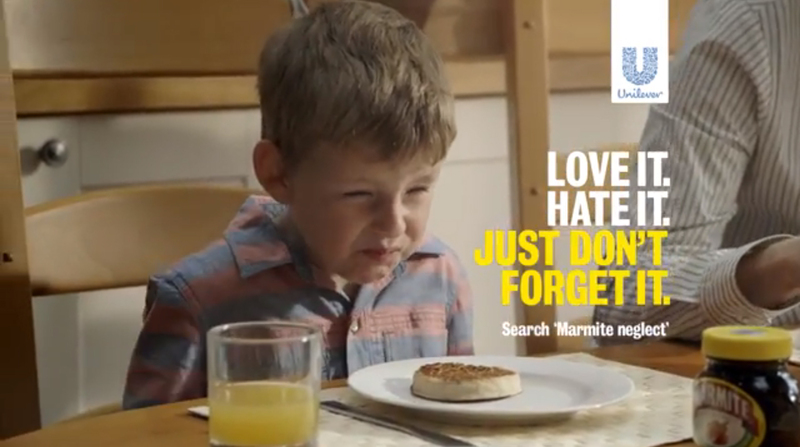 Unilever is running “End Marmite Neglect”, a controversial advertising campaign in the UK posed as an appeal to prevent cruelty, alleviate suffering and promote kindness to all Marmite jars. 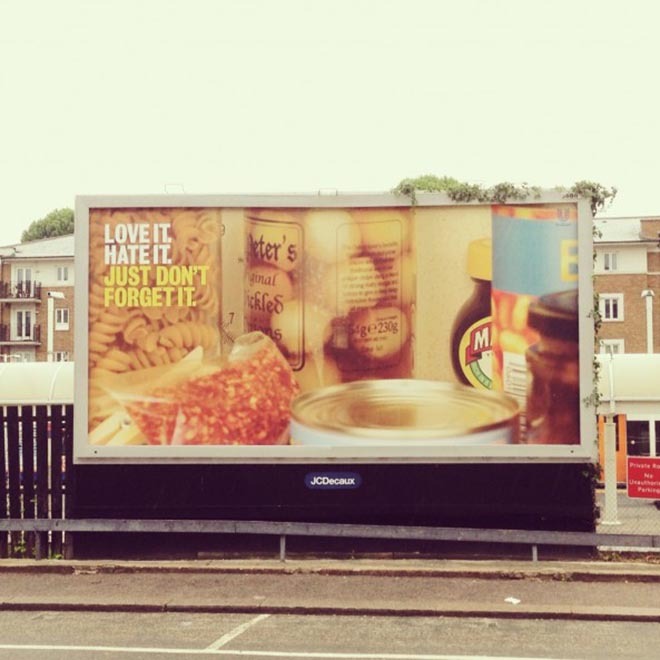 “Unloved and forgotten, thousands of Marmite jars across the UK are being neglected. 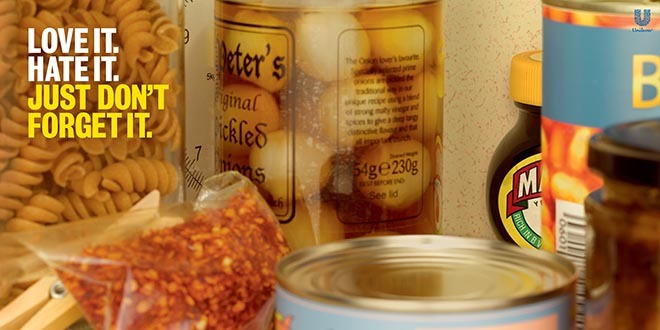 This year alone, over 1 in 10 Brits admit they haven’t opened their jar in over three months”. The campaign, with its tag line, “Love it. Hate it. 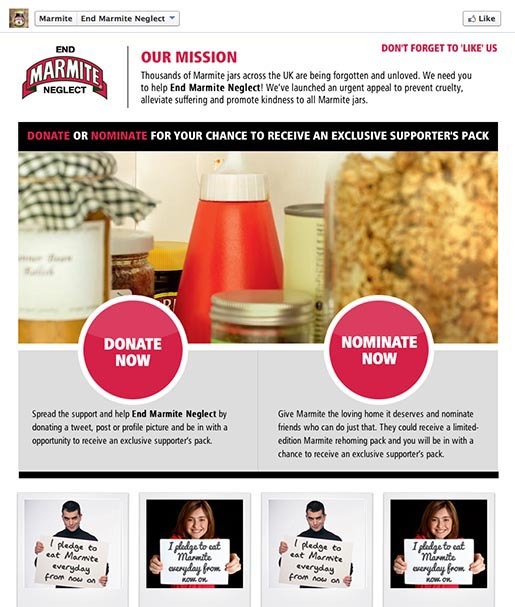 Just don’t forget it”, is centred around a television commercial and online film series featuring the Marmite Rescue Team as they remove neglected jars from offenders homes before taking them to the Marmite Rehoming Centre. Previously lonely and forgotten jars are adopted by Marmite loving families. The campaign includes a Facebook app calling on fans to spread the love. 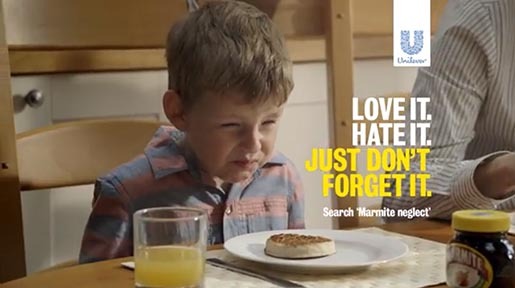 Within 24 hours of the campaign’s launch the British Advertising Standards Authority received more than 250 complaints that it trivialises the work of animal charities and child protection agencies. The Neglect campaign was developed at AdamandeveDDB, London, by executive creative directors Ben Priest, Ben Tollett and Emer Stamp, creative directors Mike Crowe, Rob Messeter, Matt Lee and Pete Heyes, copywriter Nick Sheppard, art director Tom Webber and agency producer Chris Styring. Filming was shot by director James Rouse via Outsider with producer Benji Howell. 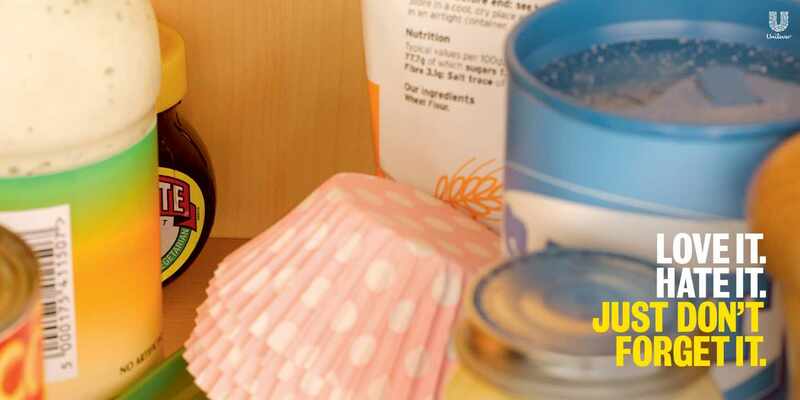 Sound was designed by Mark Hellaby at Clearcut Sound. Editing was by Art Jones and Neil Smith at Work Post. 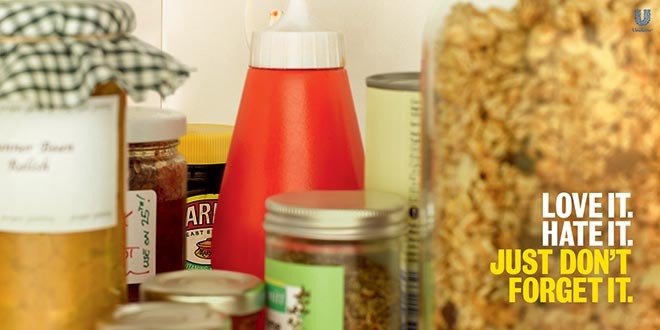 Print work was developed by done by photographer David Sykes, typographer Paul Knowles, business director Kate Hewitt, creative producer Craig Neilson. Retouching was done at Stanley’s Post with designer Paul Knowles.